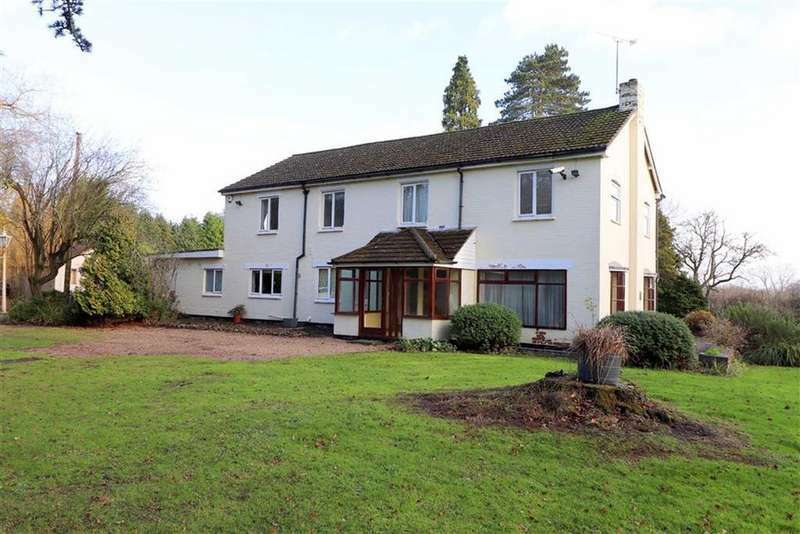 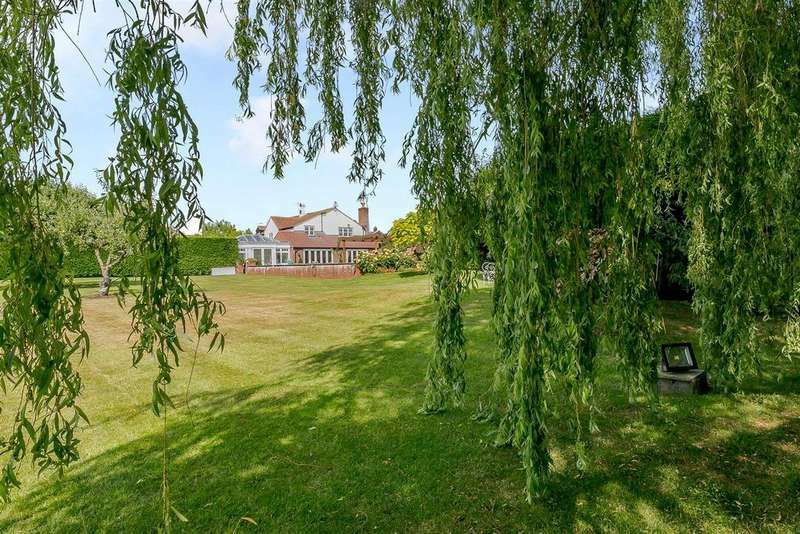 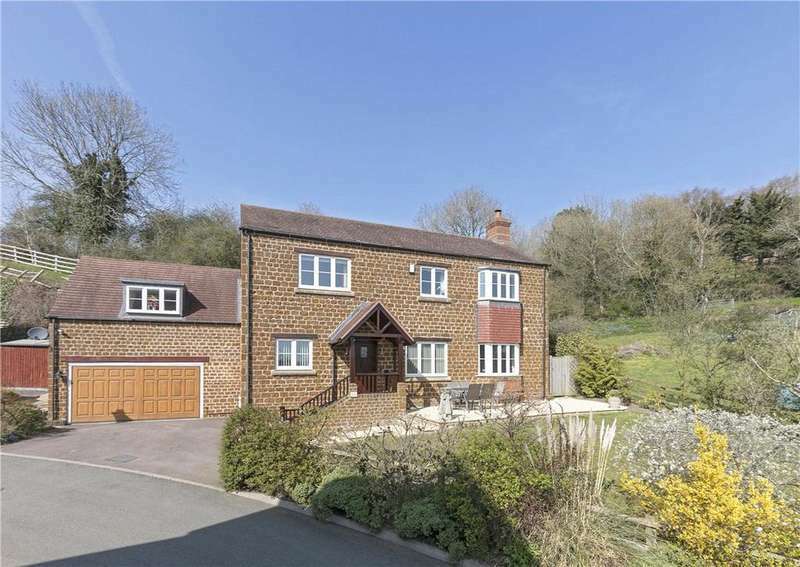 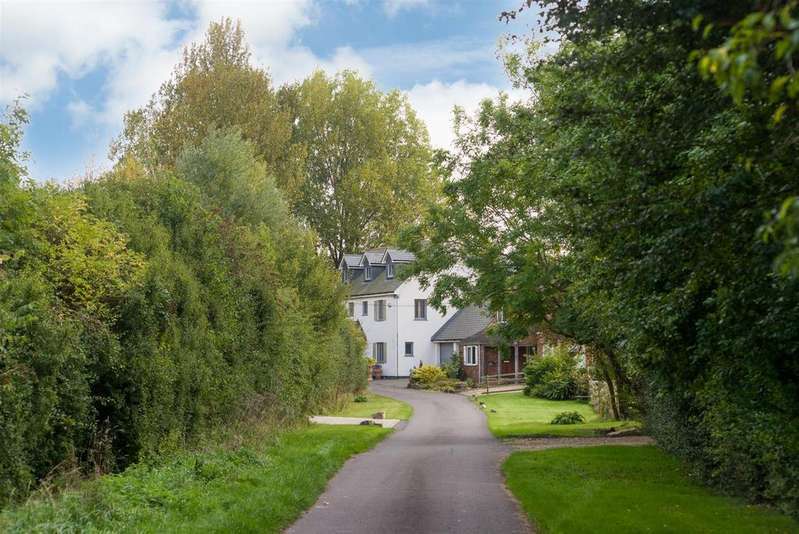 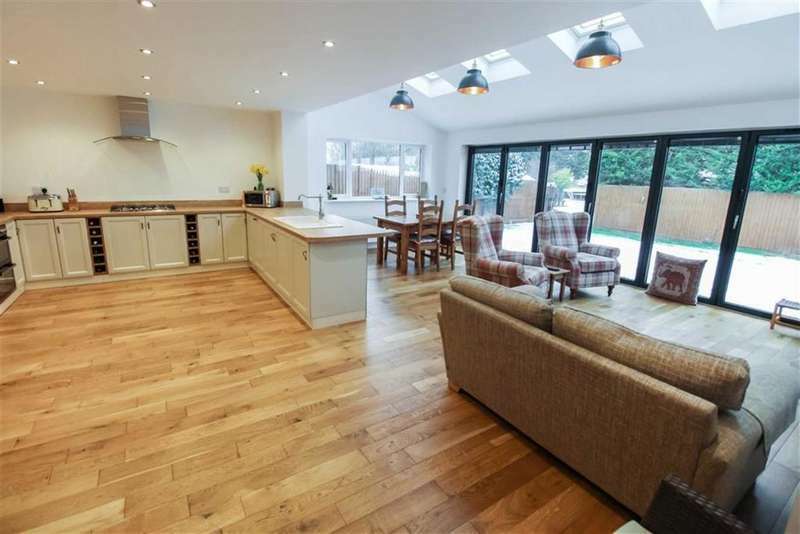 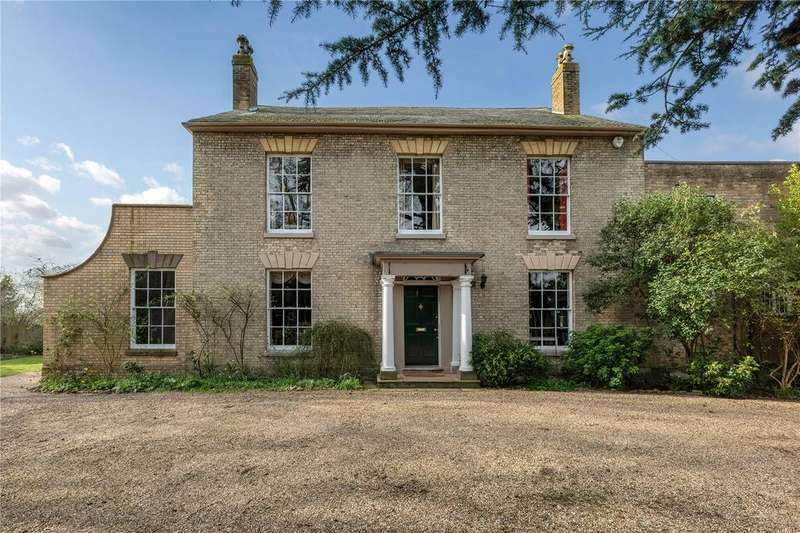 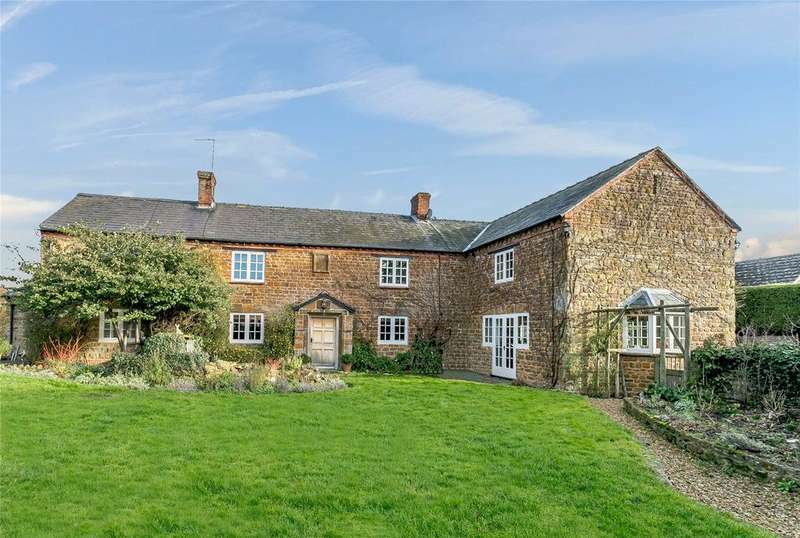 A beautiful family home set within pretty gardens with an attractive detached converted barn. 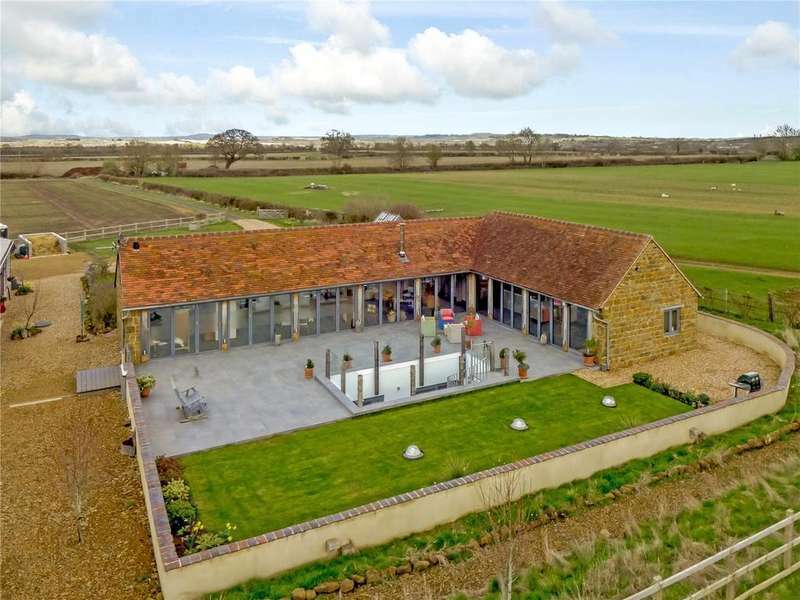 A unique, spacious and beautifully designed, newly built house, converted from agricultural barns. 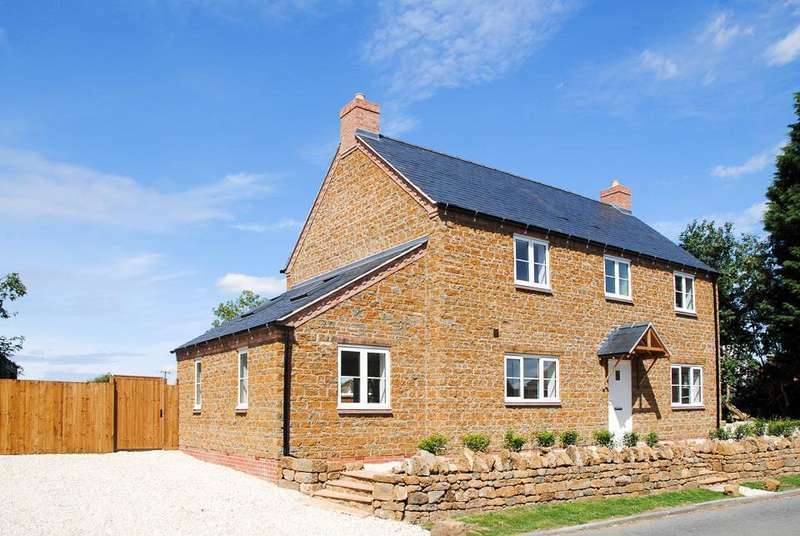 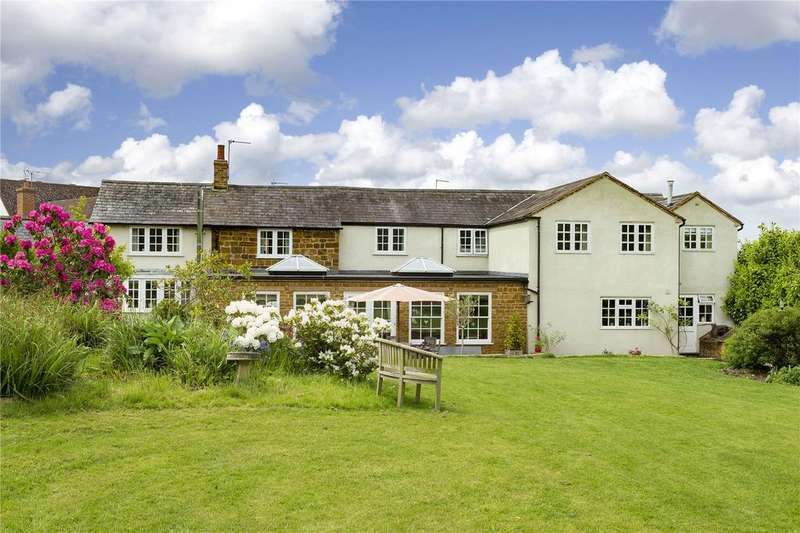 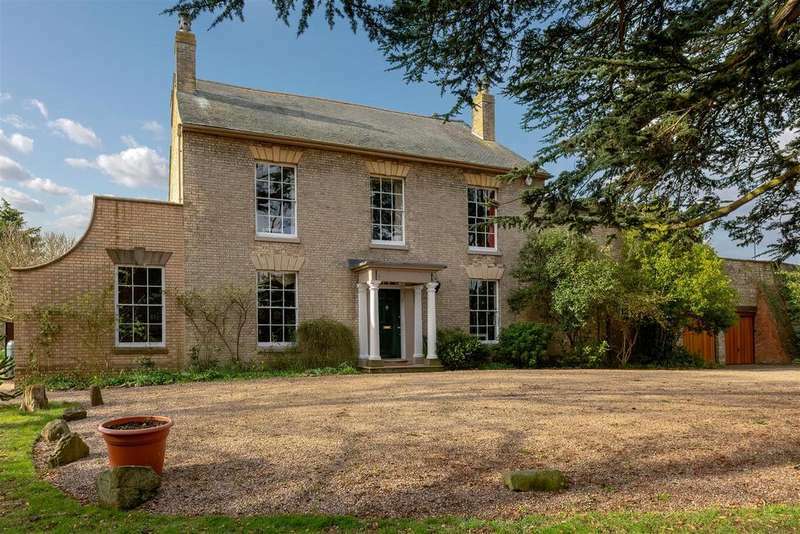 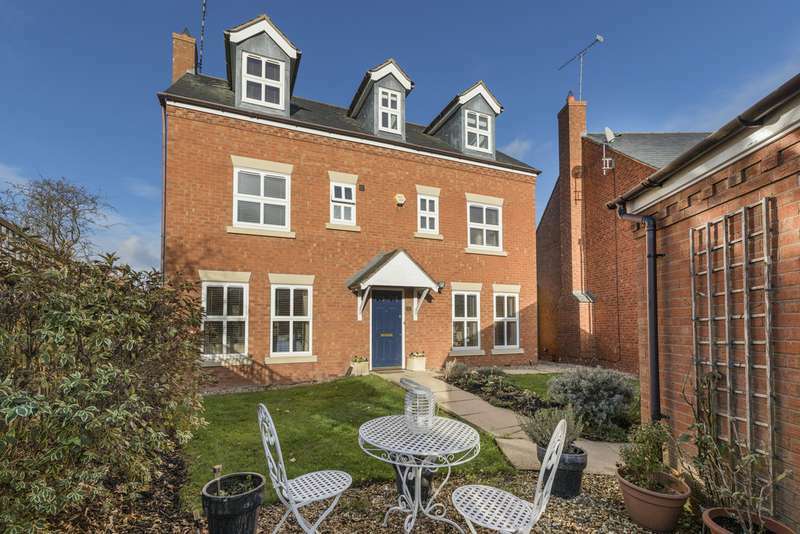 perfectly positioned with fabulous views of the burton dassett hills and open countryside. 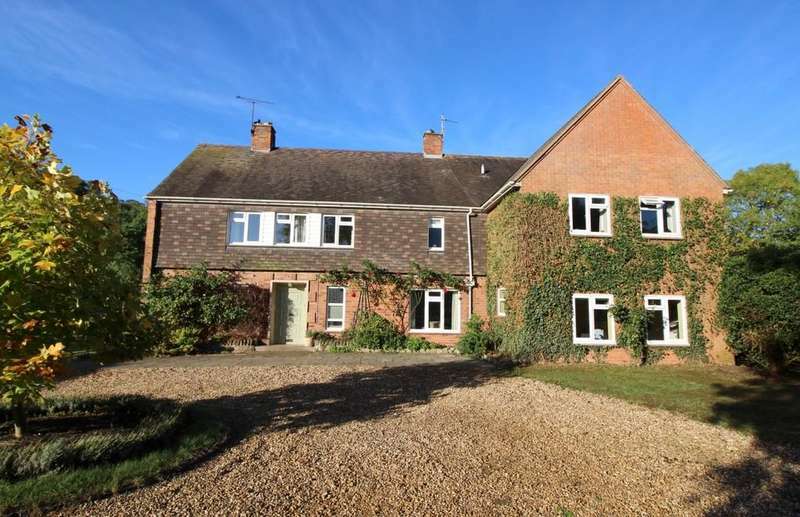 Generous family home occupying a pleasant edgeof village position backing on to paddock land.